Diving in Phuket, Thailand is possible all Year around. 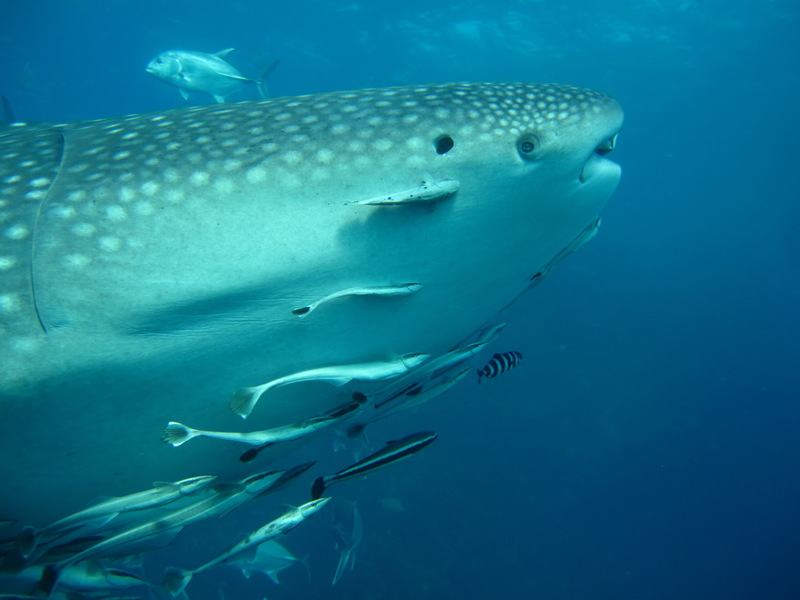 Daily scuba diving day trips to Phuket’s best Dive Sites. Dive Phuket Today Welcomes You – Come and join us and allow us to show you the best of the Phuket dive sites such as Phi Phi Islands, Racha Yai, Racha Noi & Similan Islands.